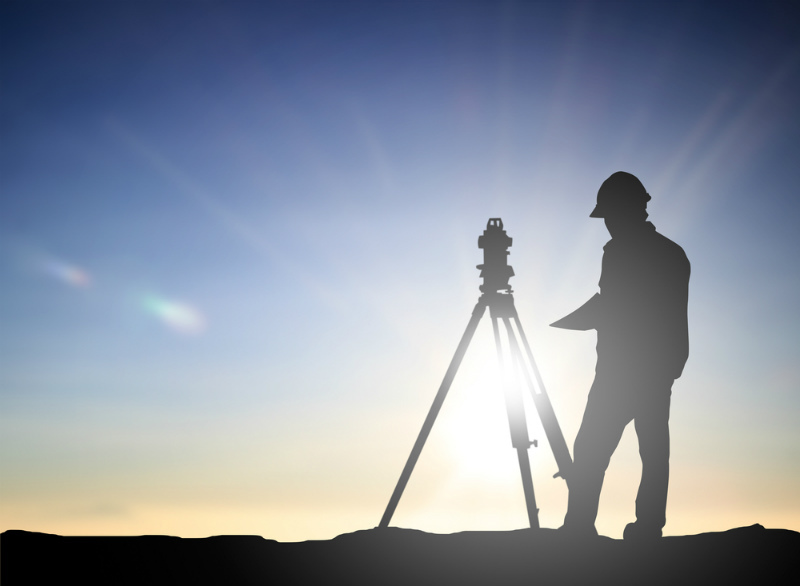 Surveying is used to measure land and property, but not everyone is aware of the various circumstances when they might need a survey. To assist our customers, we’ve outlined some common scenarios when a survey may be required. When purchasing a parcel of land, an identification survey will be needed. This common type of residential survey ensures your land is free of any encroachments and assesses all existing buildings for compliance. When an existing property is divided into smaller parcels for sale, a survey will allow for the proper division of the land and ensure each parcel remains separate and complete. Leslie and Thompson can assist in preparing and lodging the Development Application with Council, as well as carry out any specialist reports that may be needed. If a property is to be developed, a survey must take place to ensure that all construction plans comply with the existing land boundaries. A great example is when a homeowner plans to install a fence on the borders of his property. A professional survey can show the property owner the exact boundaries, allowing him or her to know precisely where the fence should be placed. There are a variety of other instances when you might need a survey. For example, in an event such as property trespassing, there are times when a court may ask for a land survey as legal evidence. This can be a valuable document in negating or confirming a trespassing claim. Professional surveyors also handle diverse projects such as tunnel building and mining exploration. At Leslie & Thompson, we regularly work on major construction projects, providing surveying work as well as detailed advice and information to architects, engineers, and project managers. If you are dealing with any of the circumstances listed above and would like more information on professional surveying services in the Shoalhaven, don’t hesitate to contact Leslie & Thompson. We are glad to assist you in any way possible for all your surveying and land mapping needs.